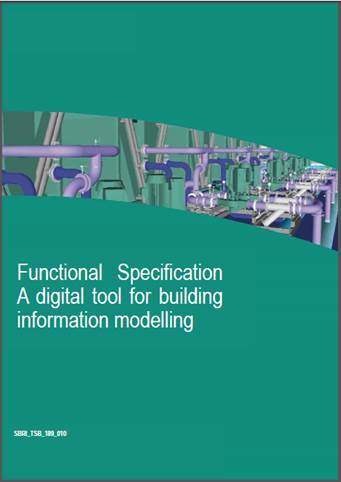 BIM Protocol | BSRIA Blog - Opinions and insights from BSRIA Limited. 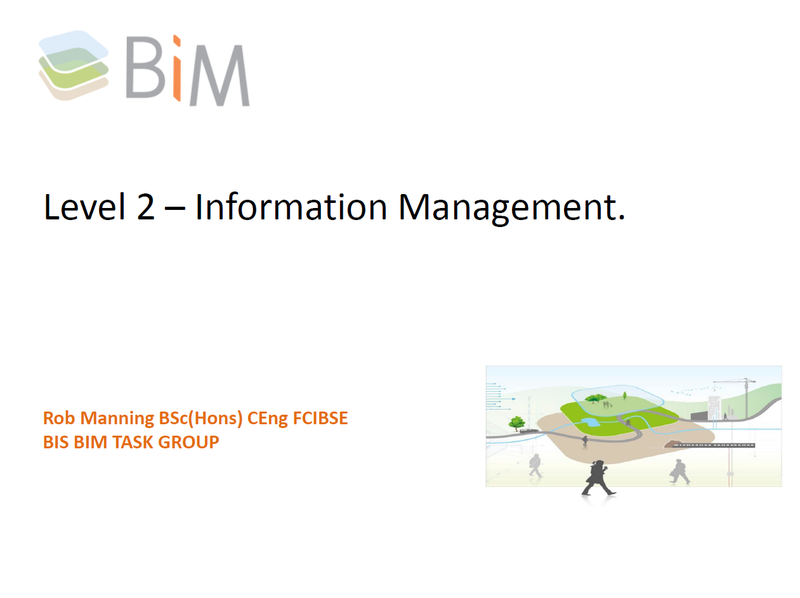 As you will no doubt have seen the UK Government has refined its BIM Level 2 requirements over past months and now describes them in terms of compliance with a number of documents and tools (see earlier blog article on 7 pillars). Most of these are already available and the last ones are currently being prepared. 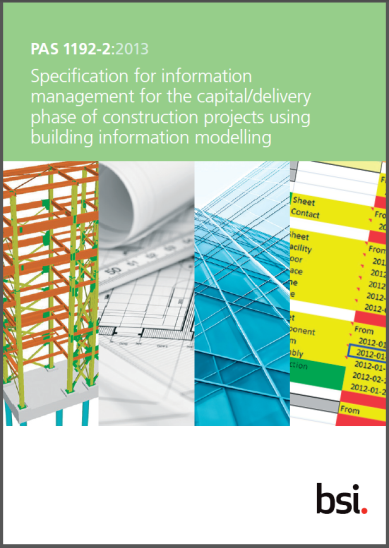 In September 2014 RIBA Enterprises was awarded the contract by Innovate UK (formerly the Technology Strategy Board) to develop a digital plan of work (dPoW), an accompanying classification structure and a digital interface through which to access it all. The first phase is due for delivery in April this year, with further releases planned for later in the year. The work is being carried out by NBS, a company wholely owned by RIBA Enterprises and which is best known for producing the NBS specification writing product. This work is very important and the outcome has the potential to be of benefit to parties throughout the construction and operation markets. The dPoW will provide assistance for clients in preparing their employer’s information requirements (EIR), and also for the supply chain in preparing BIM execution plans (BEP), their response to the EIRs. 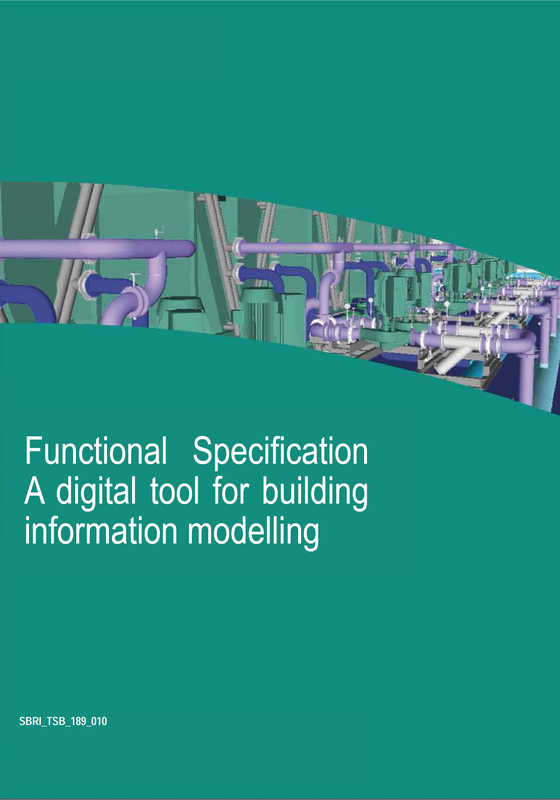 It will also describe the data and information manufacturers need to include with their products to meet BIM requirements. 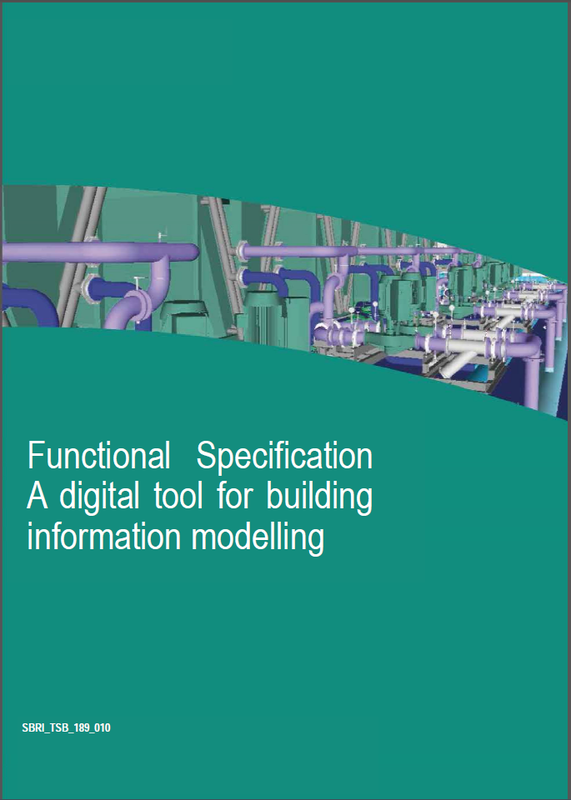 The classification system being provided needs to enable information and data to be labelled in a consistent manner, making it readily available for reuse. It must be as suitable for infrastructure as it is for buildings, and must be applicable for use throughout the life of the asset. The solution is based on Uniclass2, a proposed development of the original Uniclass structure. Uniclass2 was issued for consultation in 2013, and it is hoped that the comments received in response have been considered in developing the new solution. A number of webinars have been presented by NBS recently, describing progress to date and more are scheduled for next month. 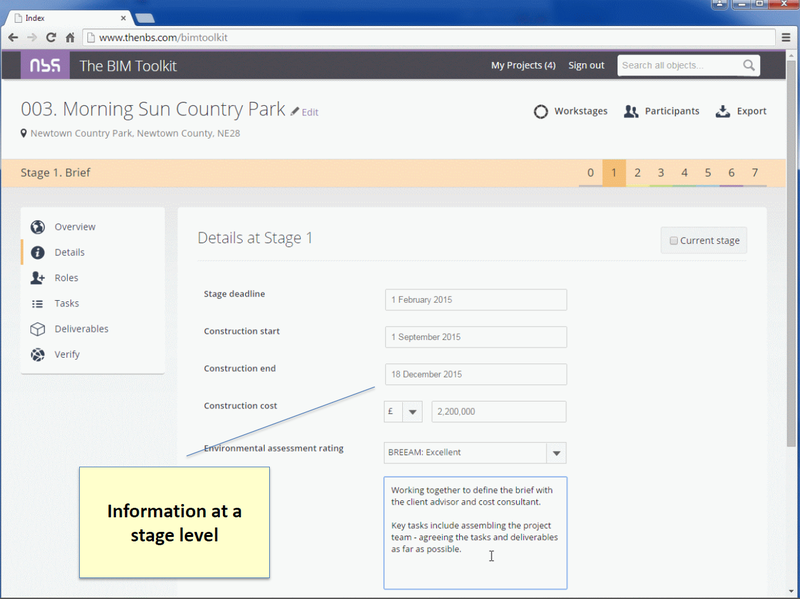 The recent webinars focused on demonstrating the overall arrangement of the tool and showing a little more detail of a number of selected aspects. Unfortunately, classification wasn’t included in this round but more information on this was promised for future events. A lot of progress has been made but it was clear that there is still a huge amount of work to be done before the April delivery date. It is important that the output from RIBA Enterprises and NBS is informed by the need of the industry rather than their commercial links to their existing products, so take the opportunity to visit the NBS website and look at the work they are doing. Above all comment on what you see. It might be the only chance you get.